Enrique wins big at the Latin Music Awards 2015 - well deserved, sir! 9. 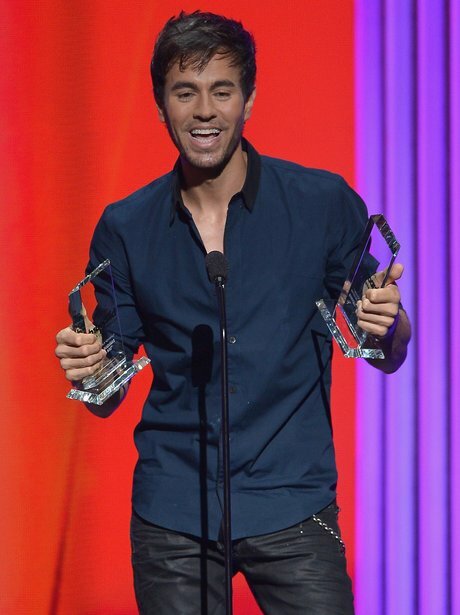 Enrique wins big at the Latin Music Awards 2015 - well deserved, sir!